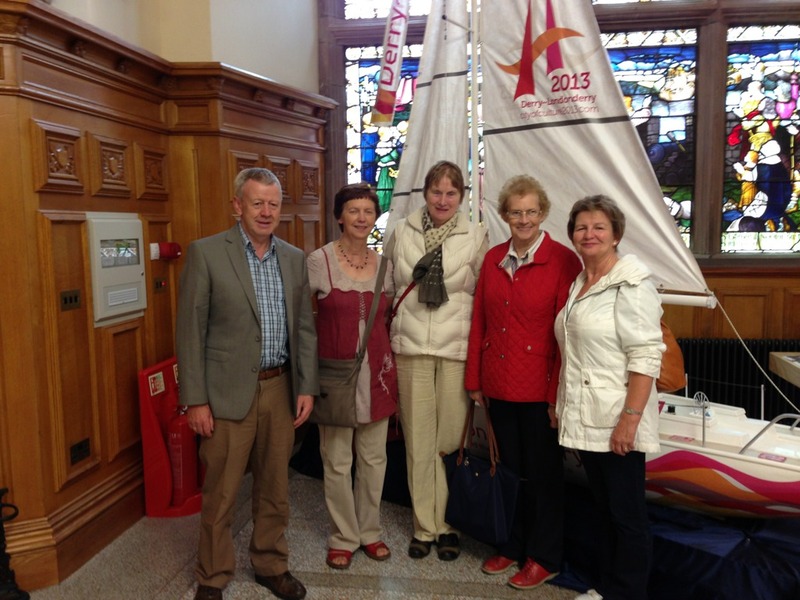 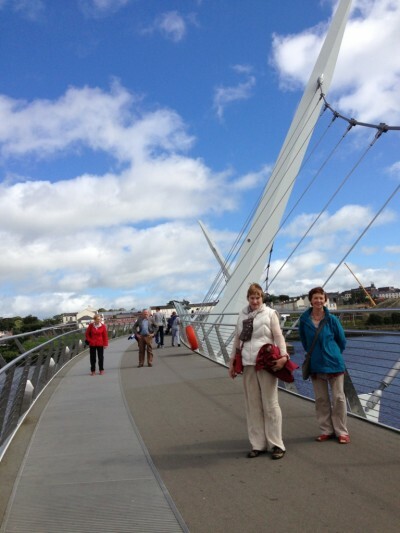 In September, a small group spent 4 nights in Derry. 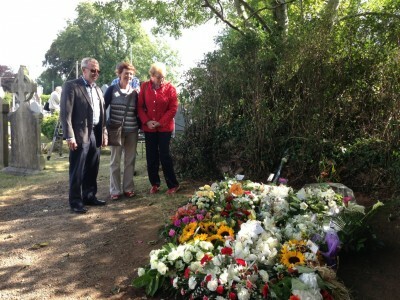 We visited the city, Inishowen peninsula and the Glens of Antrim, via Belaghy and Seamus Heaney’s grave. 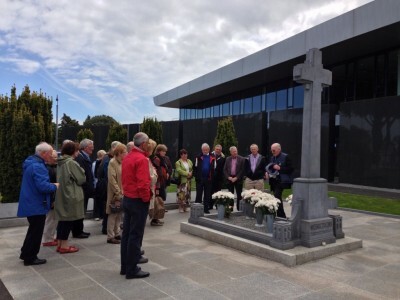 Our May outing was to Glasnevin Cemetery, followed by lunch & a guided tour of the Botanic Gardens. 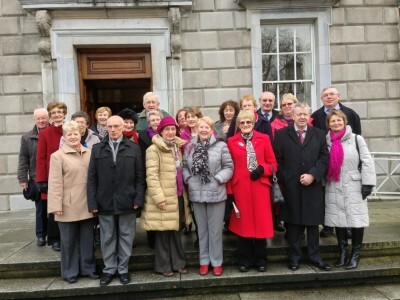 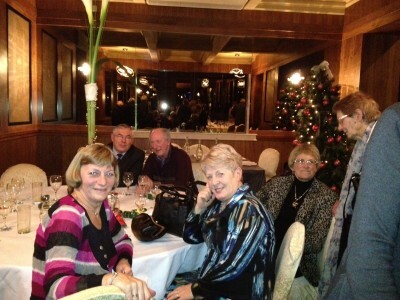 In March we visited the Dáil followed, after lunch, with a guided tour of the National Art Gallery. 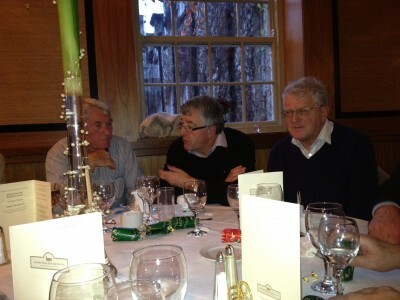 After our Christmas Lunch, we had a Coffee morning with a talk on Budget effects from Cornmarket.